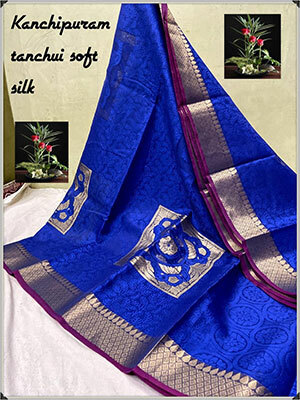 Buy and Send Fancy Sarees and Apparels from Love N Wishes at affordable prices for your dear ones with Free Home Delivery of Gifts. 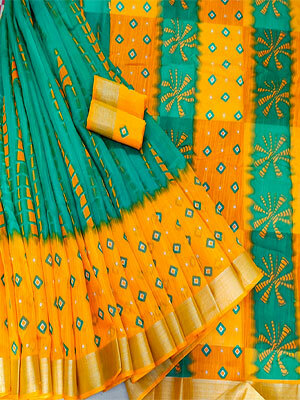 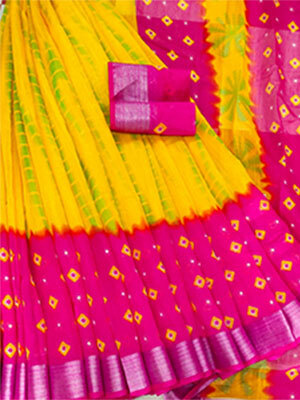 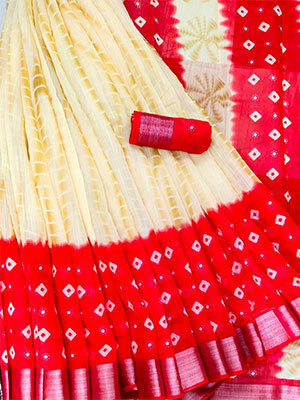 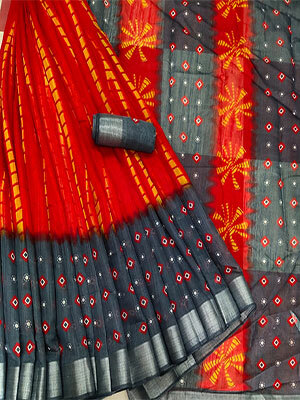 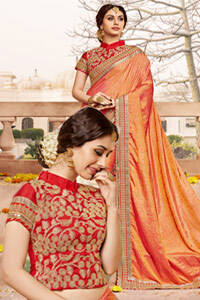 Thank you for visiting our portal to Send Sarees to India, Gifts to India. 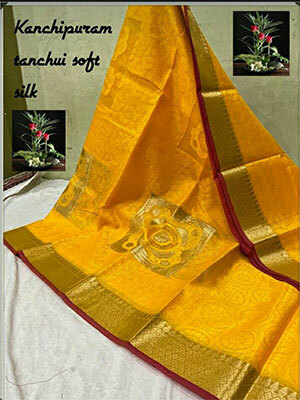 The Sarees need 7 Days Advance Order. 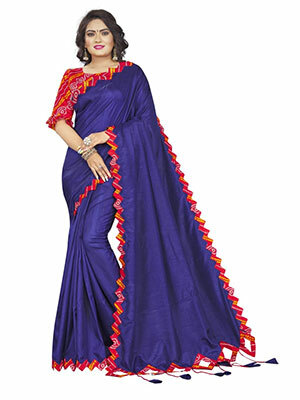 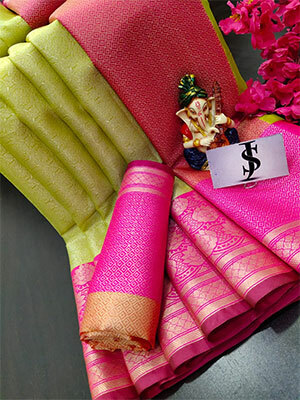 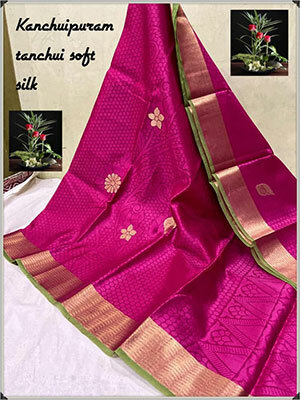 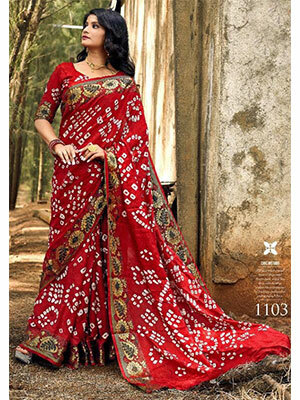 It is very easy to send Sarees to India.